For those in the oil market, it may seem like there's no end to U.S. events determining the course of prices these days. Donald Trump's sudden firing of Rex Tillerson is unlikely to prove an exception. 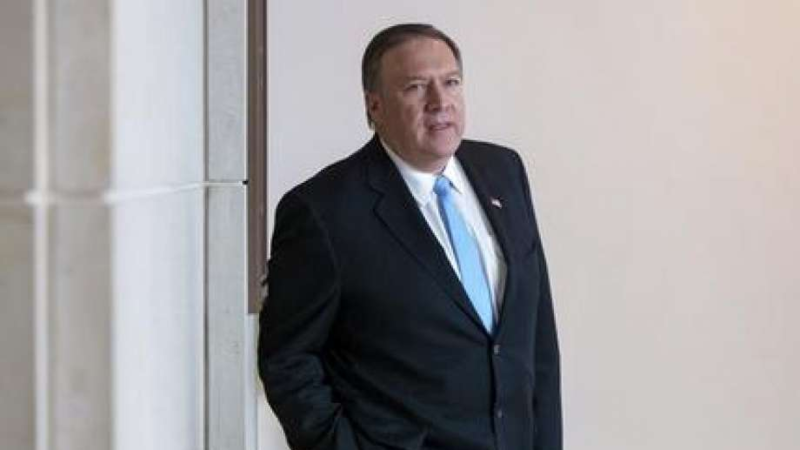 The president's decision to nominate CIA Director Mike Pompeo as Secretary of State to replace the former Exxon Mobil Corp. chief executive may have big ramifications for the crude market, according to Fereidun Fesharaki, chairman of energy consultant FGE. That's because Trump's pick for America's top foreign diplomat is an Iran hawk whose appointment raises the prospect of unilateral U.S. sanctions that target the OPEC member's oil sales.